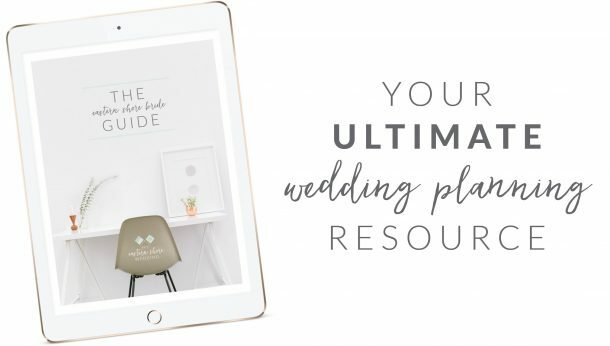 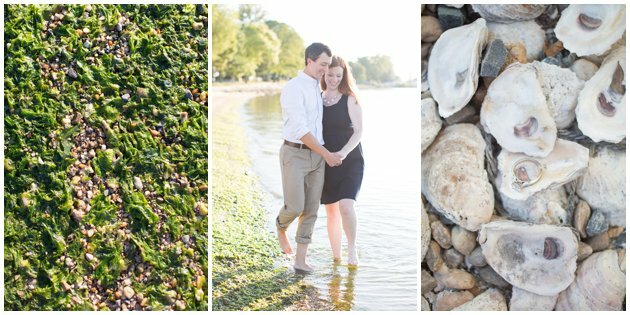 Take one sweet couple, the picturesque views of Oxford and put Laura of Laura’s Focus Photography behind the lens, and you have the lovely sun-soaked engagement session of Tim & Sara! 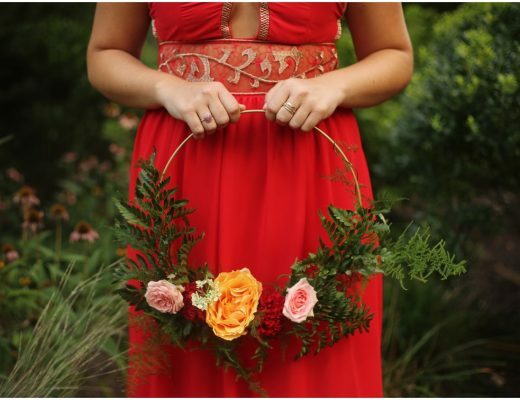 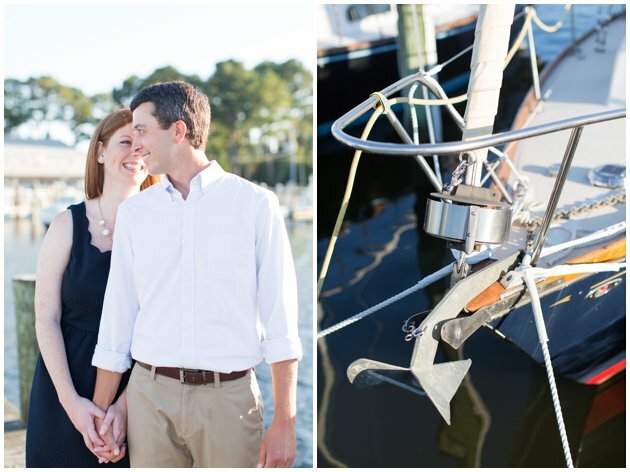 From Laura of Laura’s Focus Photography: Tim came up with such a creative way to propose to Sara! 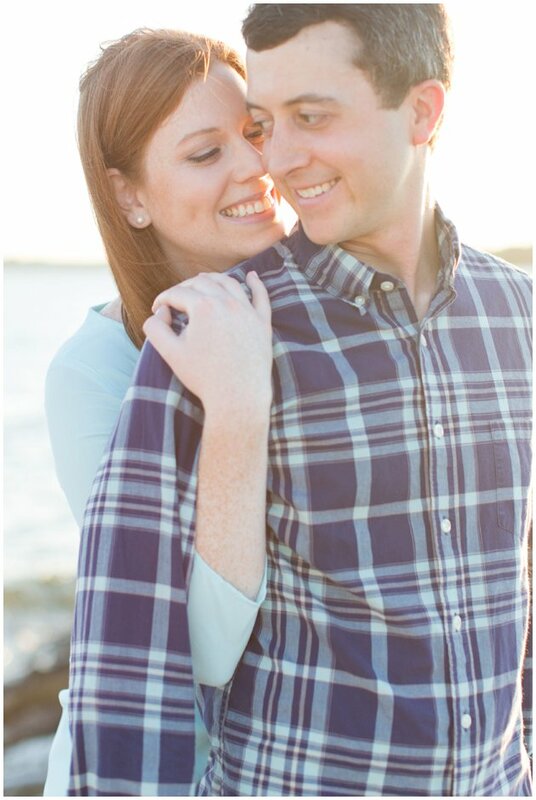 It was the month of December and in their home was an advent calendar with boxes marked for each day of the week. 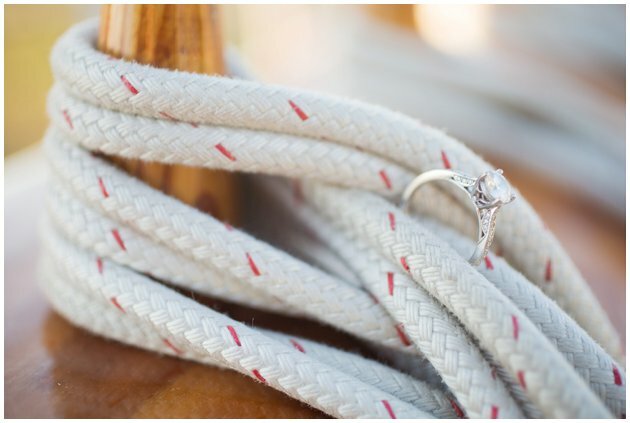 Tim placed significant items in 4 of the boxes leading up to his proposal. 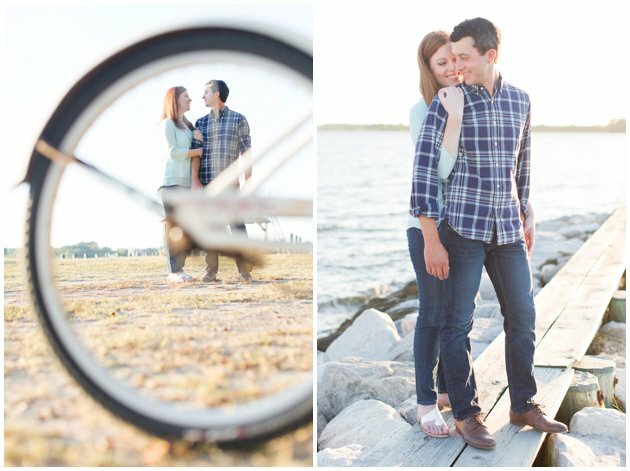 First was an ornament of a santa with an inner tube since these two love to go to the beach. 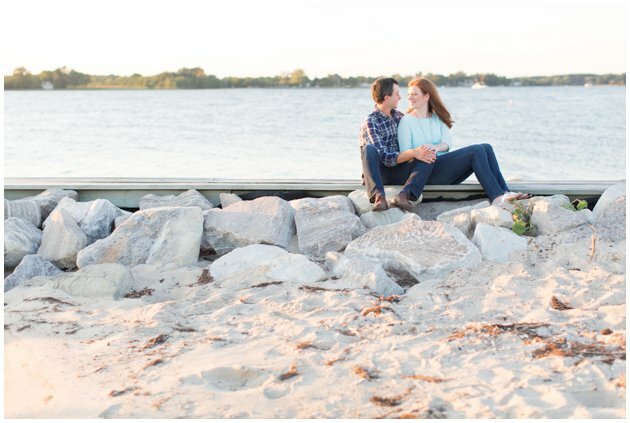 Next was an oyster shell for their new life on the eastern shore and a small frame with a print of the very first picture that Sara and Tim took together. 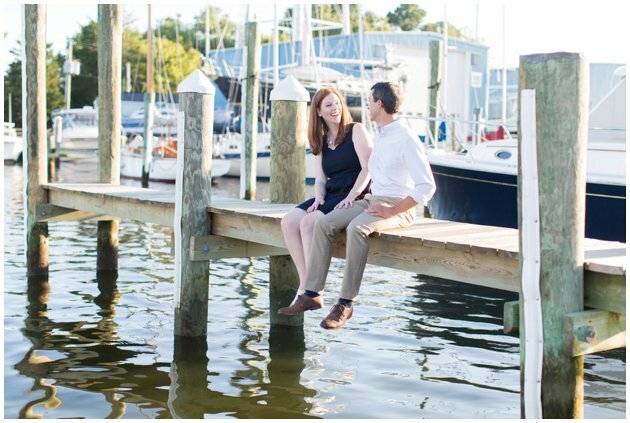 Last was an ornament of a ring and as soon as Sara opened this box, Tim surprised her with an engagement ring and proposal! 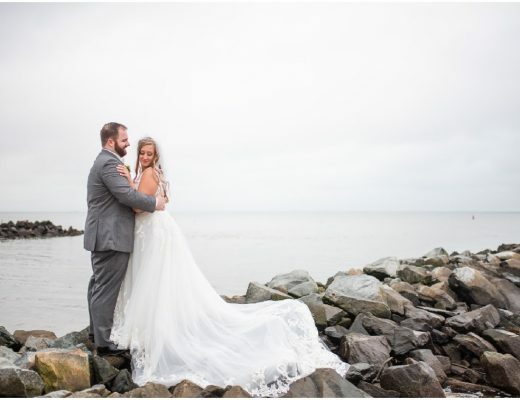 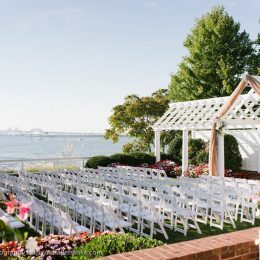 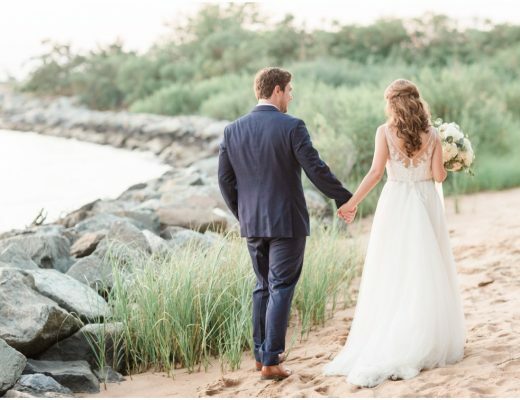 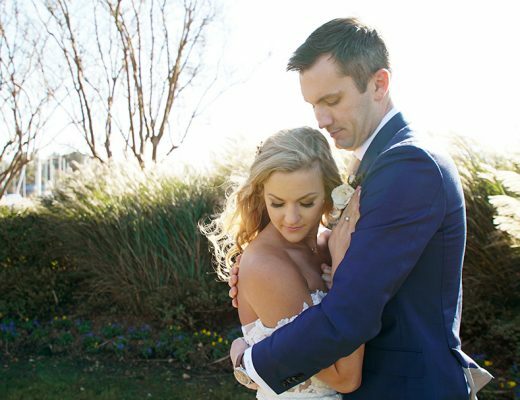 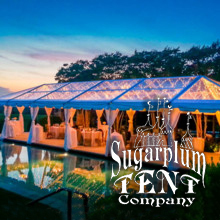 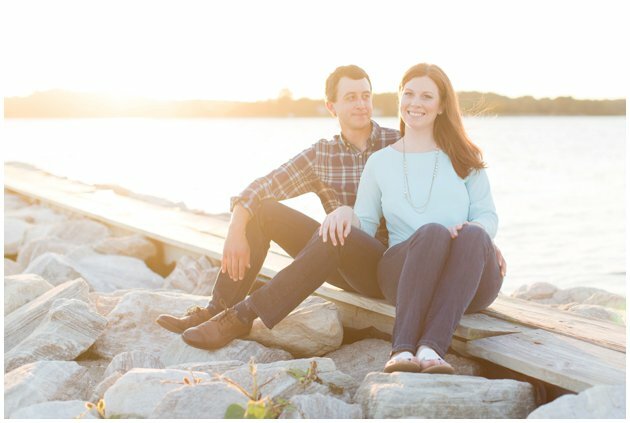 Both Sara and Tim grew up in the Baltimore area and lived just about 20 minutes from each other but it wasn’t until attending Mount St. Mary’s University that they met. 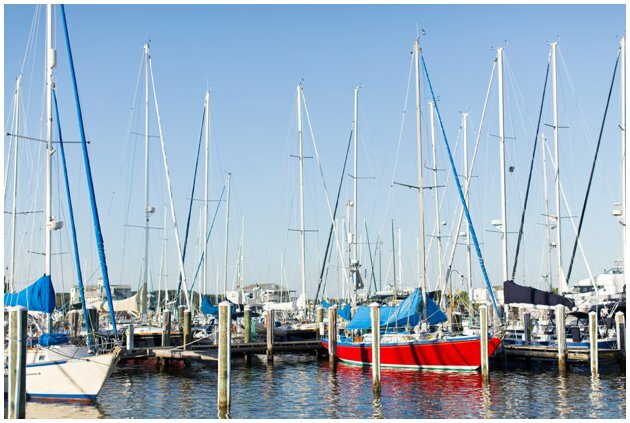 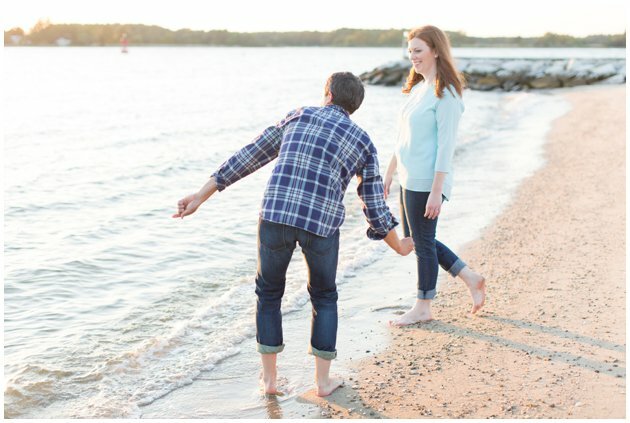 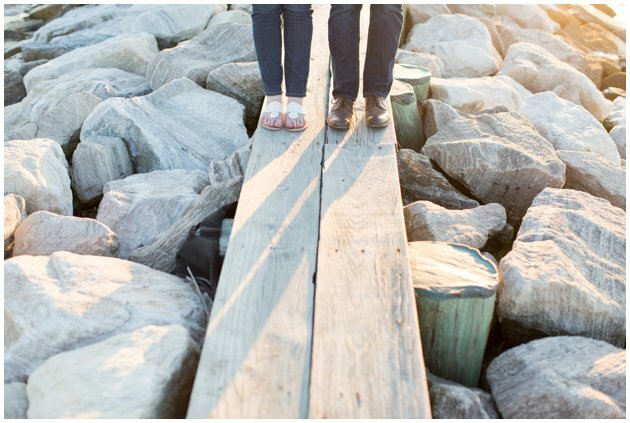 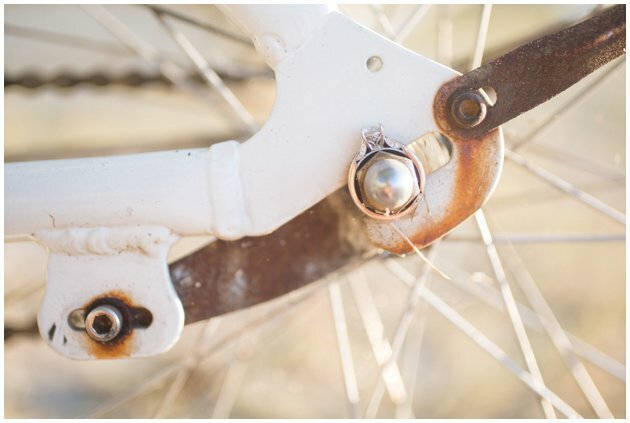 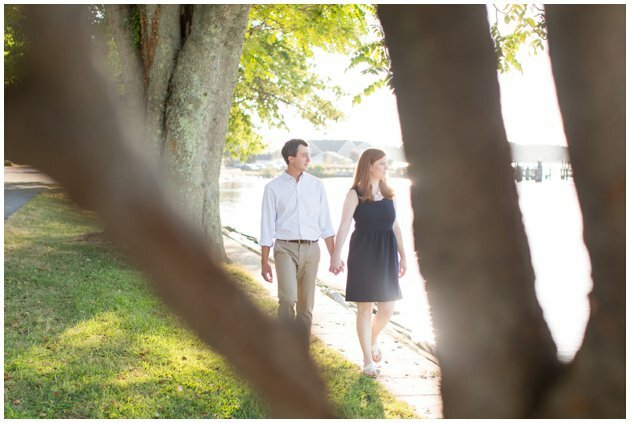 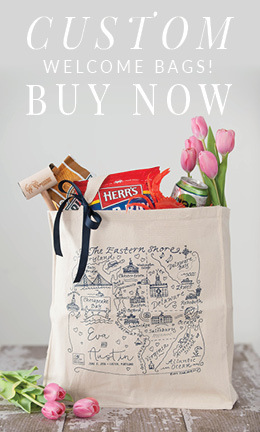 They chose the cute town of Oxford, Maryland for their engagement session to signify their life on the shore. 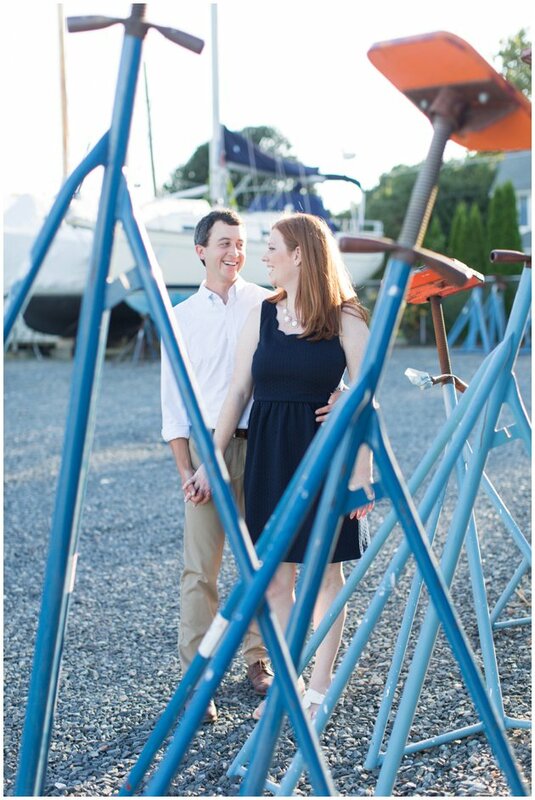 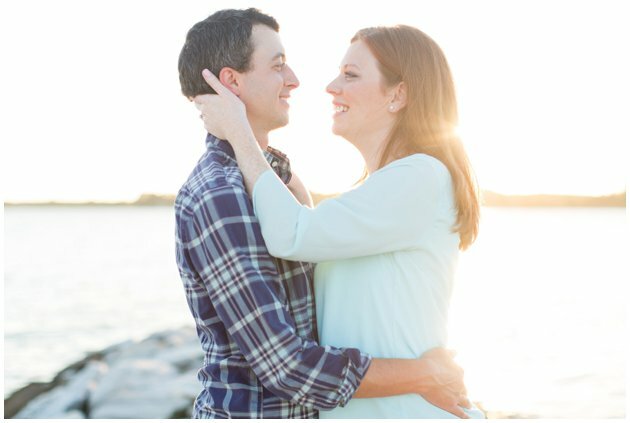 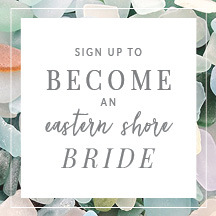 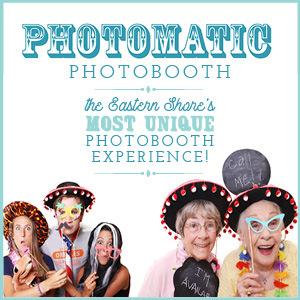 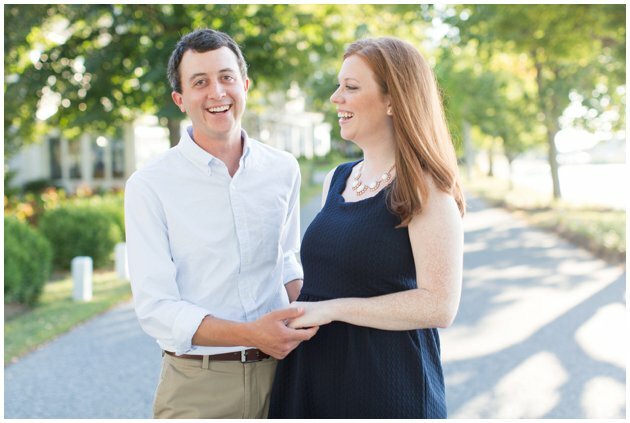 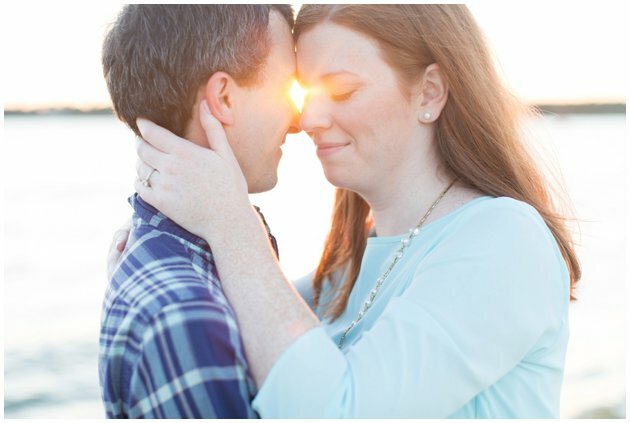 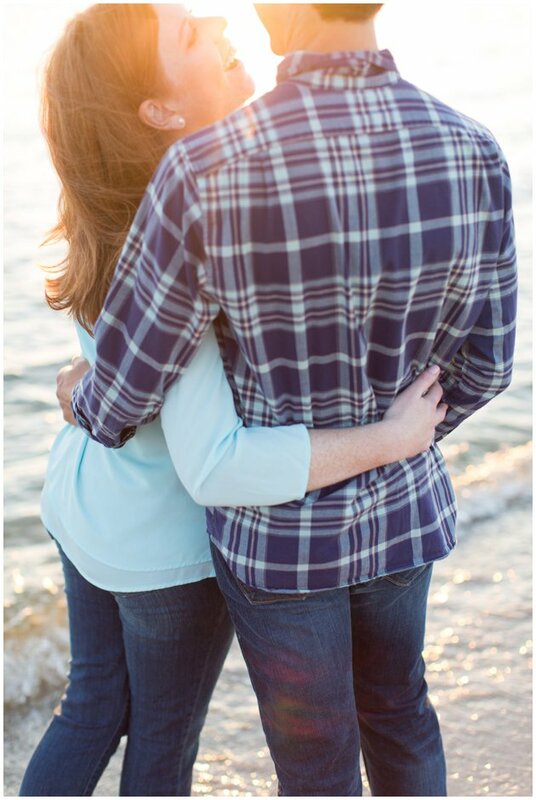 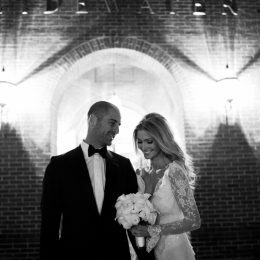 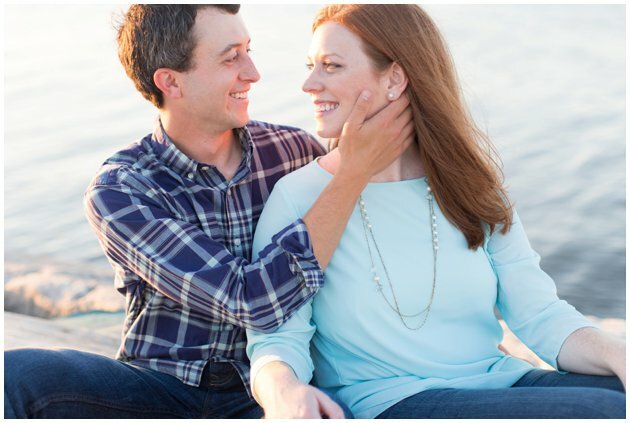 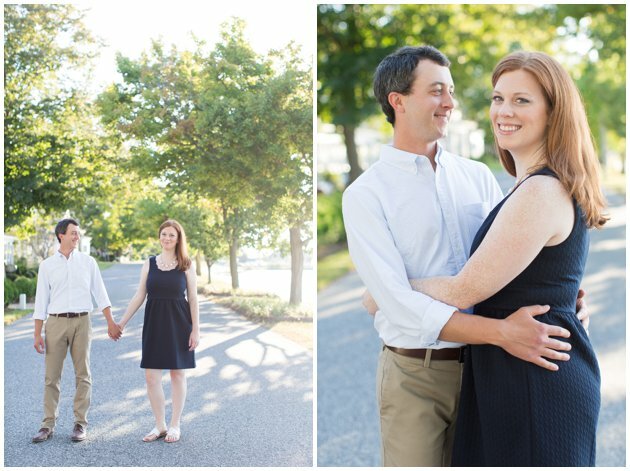 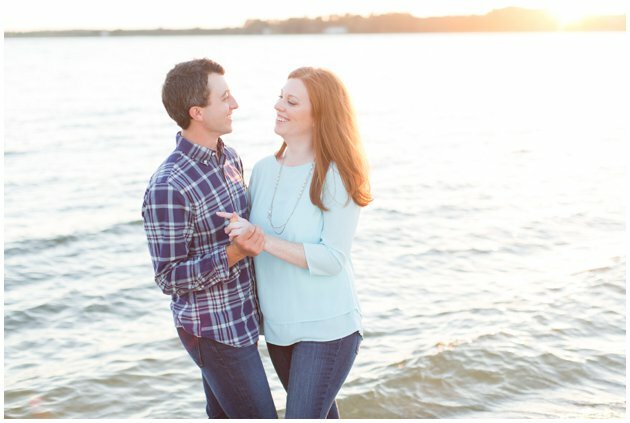 These two are so sweet together and I can’t wait for their wedding next year at the Tidewater Inn!